Many women suffer through the symptoms of menopause, unable to find relief. Hot flashes. Night sweats. Mood swings. Memory issues. Weight gain. Sound familiar? 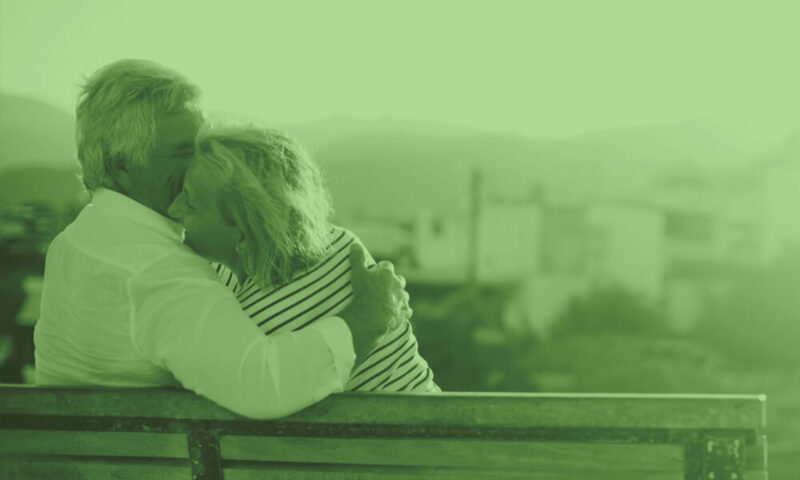 My goal is to first identify the underlying cause of your symptoms and then treat you with natural, bio-identical hormones that your body has receptors for to relieve or alleviate your symptoms. Think my signature hormones may be right for you? Take my Hormone Assessment Quiz now.